If someone wants to collect suppliers, I will do a sticky for that. I will start one, heck, why not--post in it and I'll try to collect the links into the first post of mine, so copy a link and what it it-be short. That's awesome! My daughter may want to start hunting and I think a light bolt gun will be the ticket, low weight and muzzle blast, un-suppressed may be the ticket. 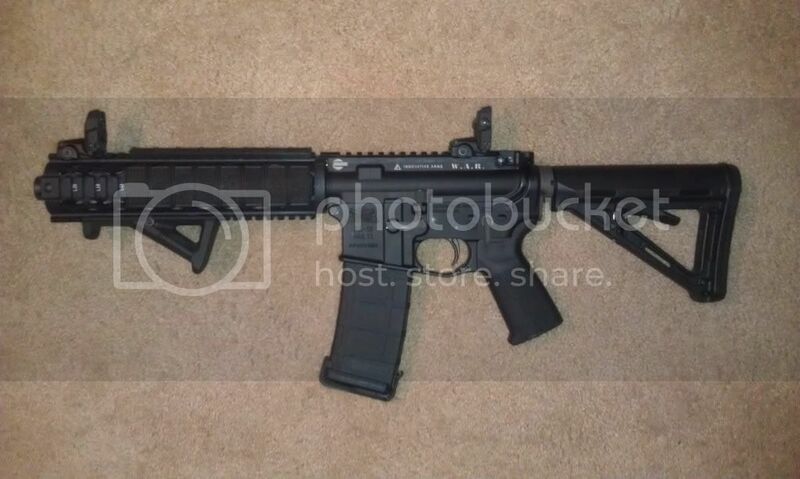 Or I may pick up a short barrel for the SBR. If that kid photo - he was shooting at 200 yards. This was the first time he shot anything but a 22lr. He hit the paper 3 times out of 5 shots with a 5x scope. The stock was still way too long for him. 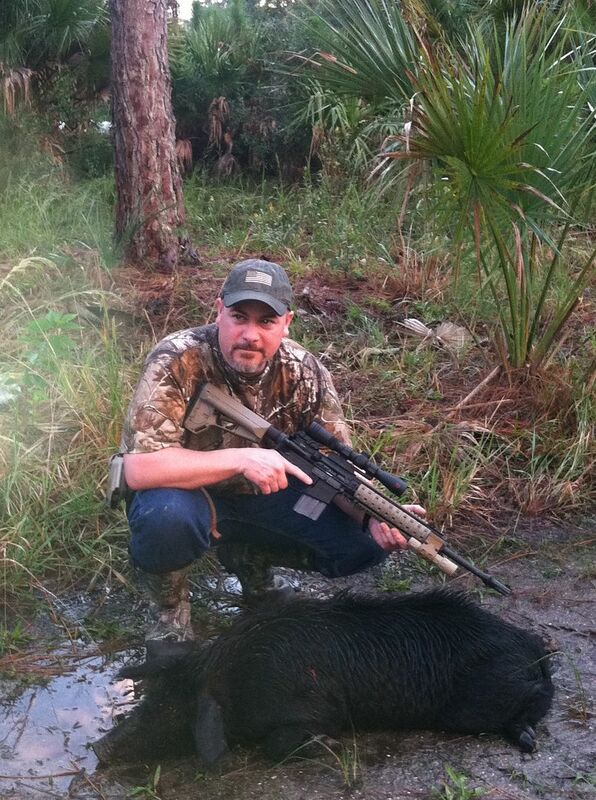 Here's an 80lb hog I got in FL using Hornady 110gr V-MAX. 50yd shot through the shouders resulted in a DRT. Last edited by chiodos_evr; 11-30-11 at 19:51. Discuss in the terminal ballistics section.